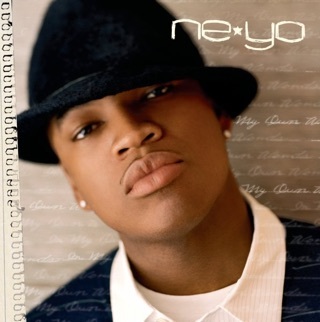 Ne-Yo’s third full-length finds him moving away from R&B and towards acoustic-and-piano-driven pop in the mold of “Take A Bow” and “Irreplaceable”, the hit singles he wrote for Rihanna and Beyonce. 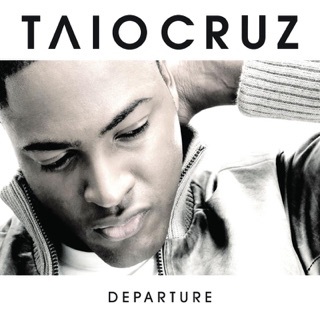 Similar to those massive hits, new songs like “Mad”, “Part of the List”, “and “Back to What You Know” take a momentary feeling or point of communication between two people and use it to represent the emotional upheaval of a breakup. 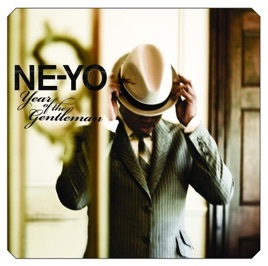 As much as Ne-Yo embraces pop songwriting and instrumentation, the best moments on Year of the Gentleman incorporate elements of R&B. 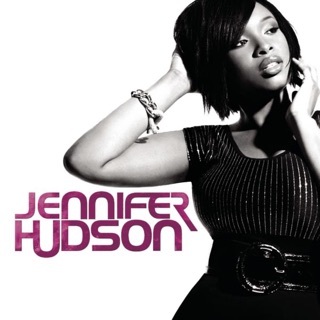 “Closer” and “Miss Independent” maintain the rushing pulse of club music without becoming bombastic, while the smooth dance cut “Nobody” looks to the always-relevant Michael Jackson for inspiration. 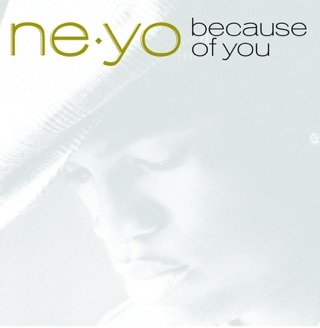 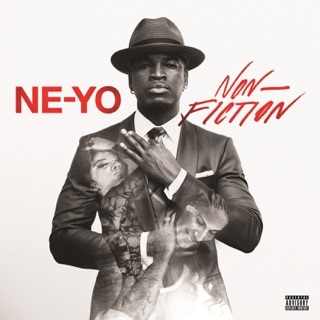 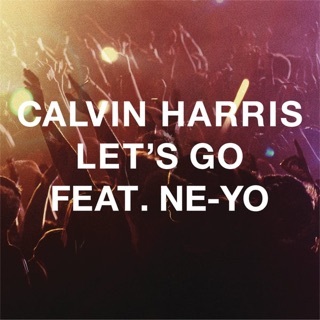 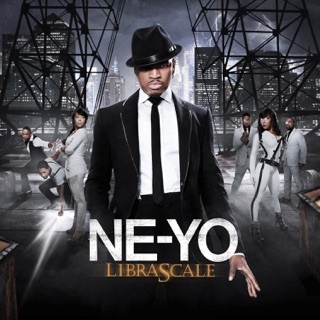 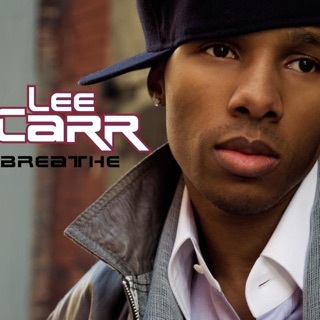 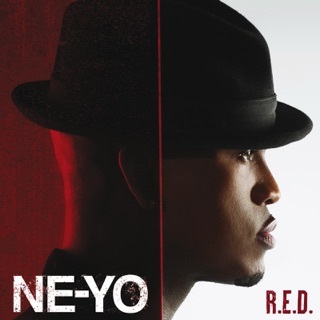 Better still are the slow burning “Single” and “Lie To Me”, both of which demonstrate Ne-Yo’s ability to convey emotions that bubble just under the surface of everyday interactions.